WASHINGTON — A company with offices in the U.S. and New Zealand announced March 2 that it closed a new round of funding to allow it to complete development of a small low-cost launch vehicle by 2016. Rocket Lab Ltd. said it had completed a second, or Series B, financing round, led by venture capital firm Bessemer Venture Partners (BVP) of Menlo Park, California. Two funds that participated in an earlier round, Khosla Ventures of Menlo Park and New Zealand-based K1W1 Ltd., also contributed to the Series B round, Rocket Lab said in a statement. In a March 2 interview, Rocket Lab Chief Executive Peter Beck declined to specify how much money the company raised, citing competitive reasons. He did say the company raised a “considerable amount” that will sustain the company through the start of commercial operations in the second half of 2016. BVP spokeswoman Tiffany Spencer also declined to state how much the fund was investing in Rocket Lab. “However, we believe it is sufficient to fund the company well into commercial operations,” she said March 2 in response to a SpaceNews inquiry. 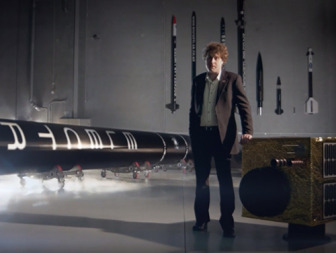 Rocket Lab, with a U.S. headquarters in Los Angeles but most of its technical staff in Auckland, New Zealand, is developing a small launch vehicle called Electron. The vehicle is designed to place up to 110 kilograms into a 500-kilometer sun-synchronous orbit at a price of $4.9 million per launch. Beck said Rocket Lab plans to conduct the first in a series of Electron test launches from New Zealand by the end of this year. Commercial launches would begin in mid to late 2016. Beck said the company has signed contracts for more than 30 commercial launches, but declined to name the customers. Rocket Lab plans to launch from New Zealand primarily because its planned site there supports a wide range of launch azimuths for satellites that need to go into polar or more equatorial orbits. “It’s like a combination of Cape Canaveral and Vandenberg Air Force Base,” he said of the site, the location of which the company plans to announce in the near future. 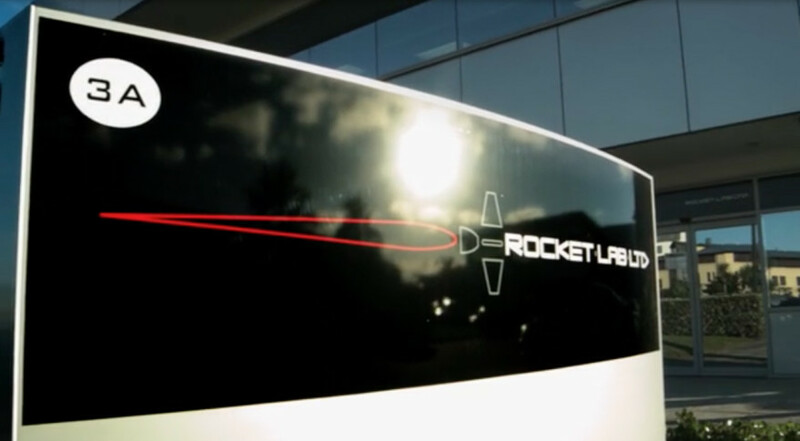 Also making a “strategic investment” in Rocket Lab is Lockheed Martin. That investment, Beck said, will lead to development work between the two companies in “Electron-based technologies,” but declined to be more specific. In the statement, Lockheed Martin chief scientist Ned Allen said he believed Rocket Lab’s technology could have a variety of applications. “We look forward to working with them to complement our overall efforts in small lift capabilities and hypersonic flight technologies,” he said. The investment is the latest evidence that Silicon Valley-based venture capital funds are showing an increased interest in space ventures. BVP previously invested in one other space company, Skybox Imaging, which was acquired by Google in 2014. David Cowan, a BVP partner who previously was on Skybox’s board of directors, will join Rocket Lab’s board as part of the investment. BVP separately announced March 2 that it had hired Scott Smith, chief operating officer of Iridium, as a part-time operating partner. Smith, who will retain his job at Iridium, will advise BVP on potential investments in what the fund calls the “spacetech” sector. Smith was also a board member of Skybox prior to its sale to Google. In an essay in the technology news publication TechCrunch March 1, Cowan said advances in computing and other technologies made space ventures more compelling. “Unencumbered by government bureaucracy, this new breed of enterprise can move quickly, attract the best talent with equity ownership, and take calculated design risks that government contractors cannot afford to,” he wrote of emerging space companies.